Steven Spielberg Archives - Horror News Network - The Horror News You Need! 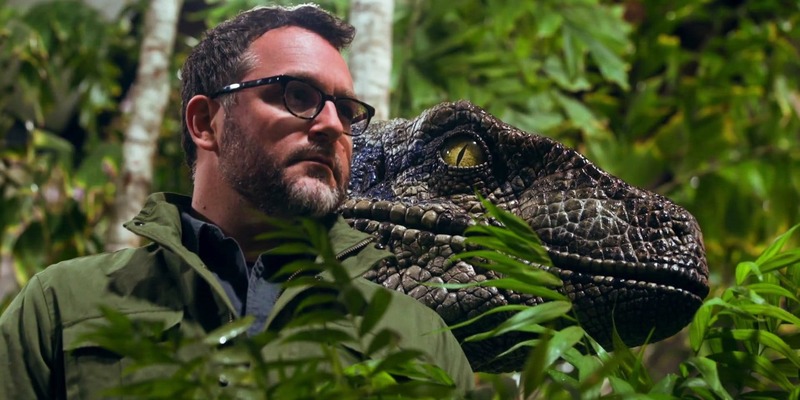 Colin Trevorrow may not have directed this summer’s Jurassic World: Fallen Kingdom– the follow-up to his wildly popular 2015 film, Jurassic World– but that doesn’t mean he’s done with dinosaurs just yet! 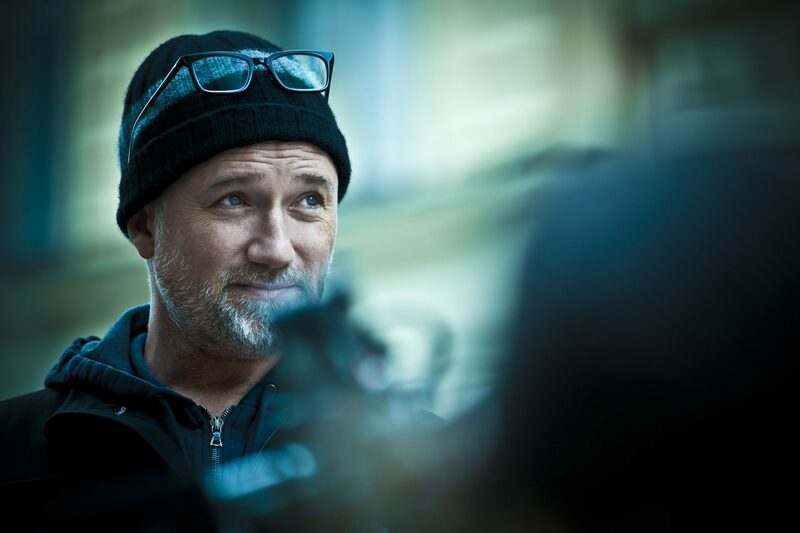 Turns out, after co-writing and producing Fallen Kingdom, Trevorrow will return to the director’s chair for part three.